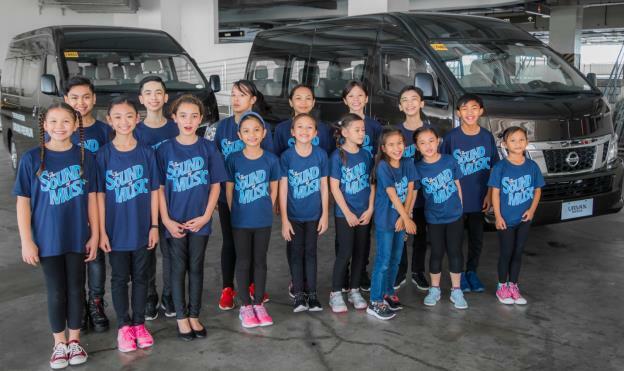 Nissan partners with The Sound of Music production this September 2017 - Hello! Welcome to my blog! One of the world’s most beloved musical families, makes their way to the Philippines for the Manila season of the London West End Production of “The Sound of Music”. The production will star award-winning performer Carmen Pretorius as the headstrong Maria von Trapp, as well as local young actors and actresses as the von Trapp children. Nissan joins in as a major sponsor to bring in the beloved musical, which will begin its run in September 2017.